At 3pm this afternoon the Skerries Coast Guard team lined out at the South Strand, Skerries for the local St Patrick’s Day parade. Several members of the Skerries Coast Guard team marched the parade route, joined by the Unit’s emergency response vehicle. This year saw one of the biggest crowds attending the parade, cheering on all the entries. Thankfully the there was no rain during the parade, despite the dark clouds lingering overhead. 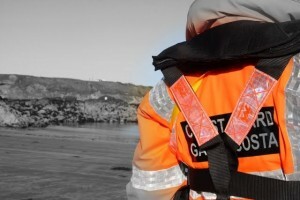 Skerries Coast Guard – a voluntary rescue unit of the Irish Coast Guard. 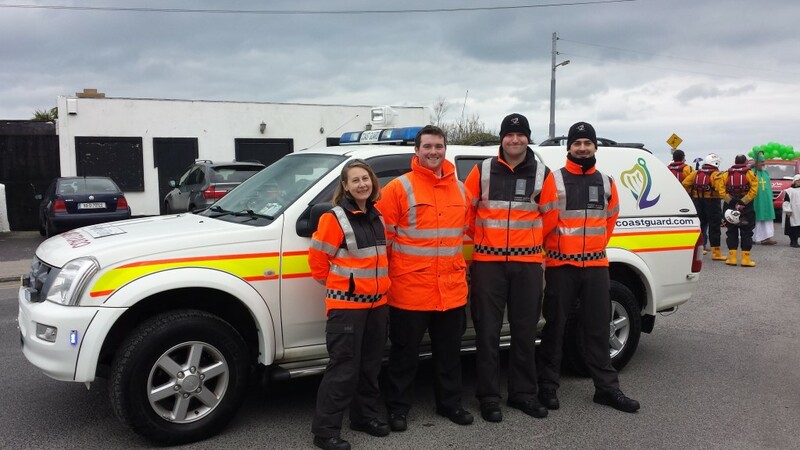 This entry was posted in Media and tagged Irish Coast Guard, parade, Skerries, skerries coast guard, St Patrick's parade by Skerries Coast Guard. Bookmark the permalink. Your call could save their life.